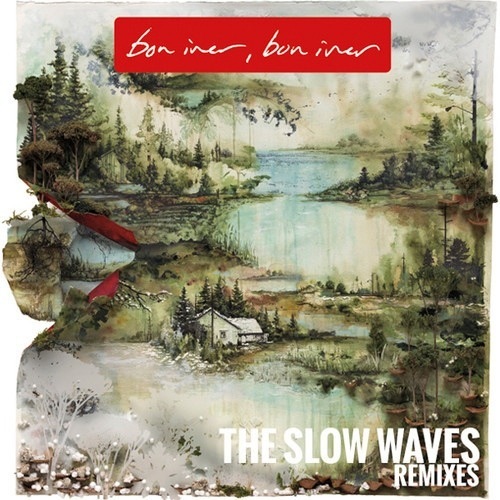 Vancouver remix enthusiasts the Slow Waves are evidently big fans of Bon Iver, since they have remixed all nine songs from 2012's Bon Iver, Bon Iver LP. Not only have the outfit remixed all of the music, they've given each track an accompanying set of visuals, which range from dreamily abstract to cinematic. These complement the spaced-out disco vibe of the music, as the Slow Waves preserve the melodic style and epic grandeur of the source material while giving the whole thing an electronic makeover. Watch the videos below via the embedded YouTube clip, or download the songs from free from the embedded SoundCloud player.